New mobile slots games from four major brands announced this week. 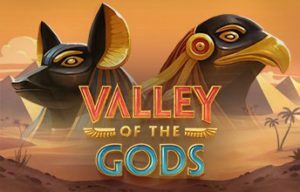 For online slots lovers, there’s nothing more exciting than a flurry of new games from the industry’s most esteemed software developers. That is what we’re privy to this week as major companies like Microgaming, Betsoft, Yggdrasil, and Play’n Go announce the release of new mobile slots games. There’s a lot to go over here, so let’s get right to it! Microgaming is announcing two new mobile slots games from its exclusive developer, Rabcat. 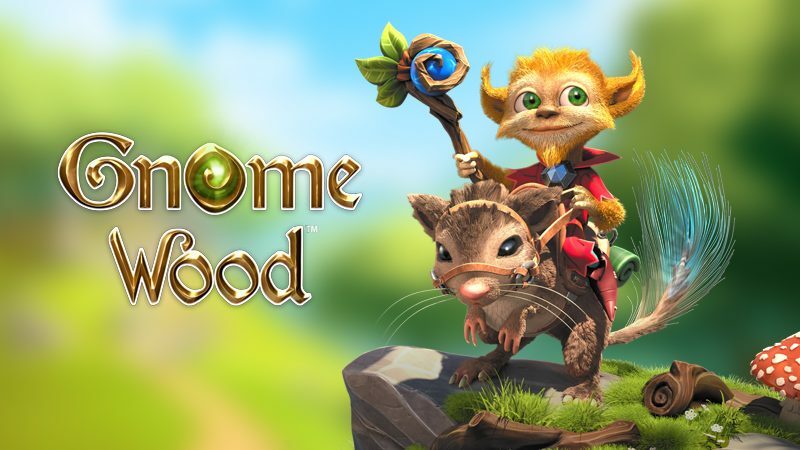 Titles include 108 Heroes Multiplier Fortune, and Gnome Wood. Both are due for release in early September 2017. 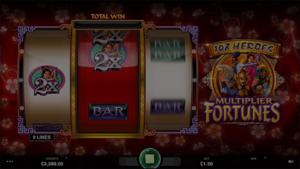 108 Heroes Multiplier Fortune is a classic 3-reel slot featuring a band of ancient Chinese warriors. Each warrior is a wild with the ability to multiply any winnings they appear in up to 10x. They can also trigger the game’s multiplier wild respins feature when two wilds stack on the center reel. 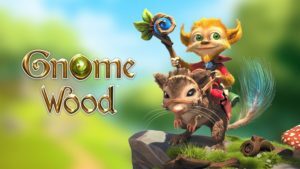 Gnome Wood is a 5 reel, 25-line video slot with a sci-fi fantasy theme that revolves around mythical creatures in a lush, woodland forest. The game’s most notable features are wandering wilds, and wandering multiplier wilds that double a player’s winnings. These special symbols can materialize in any position, on any reel, during the base game or free spins. 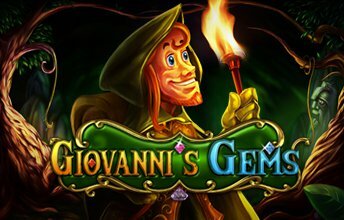 Giovanni’s Gems is rather unique among today’s new mobile slots games. 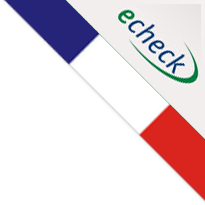 It features a 7×7 reel-set that pays based on symbol clusters rather than paylines. So long as the same symbols are touching, they add up, paying for clusters of up to 25+. The game is built around a charismatic young treasure hunter, Giovanni, who discovers an untapped mine of vibrant jewels deep in the Valtara forest. The game offers free spins and a cascading reels feature. When a cluster of 5+ alike symbols combine for a win, they explode, cascading new symbols onto the reels. The latest addition to Yggdrasil’s new mobile slots games is called Valley of the Gods, a 5×5 reel setup with up to 3,125 ways to win. When the game starts, a only diamond-shape of symbols are activated. The 3 outermost positions of each corner are encased by scarab beetles. Every winning combination is capable of unlocking these positions, releasing the revered beetles, triggering a respin and activating multipliers. The more consecutive wins that result, the higher the payoff can become. It’s a truly unique game, but one that can require a sizeable investment to unleash the most lucrative rewards. 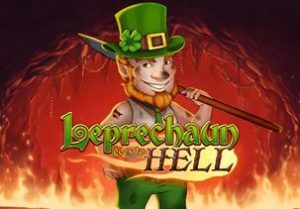 Play’n Go was looking for a laugh when its Swedish development team combined humor and culture in its latest release of Leprechaun Goes To Hell. An unlikely hero, the stout bringer of fortune faces off with the ultimate rival, Evilene, a wicked she-devil whose melting the Leprechaun’s pots of gold in her fiery abyss. With 5 reels and 25 fixed paylines, Leprechaun Goes To Hell features a pair of wild symbols (Leprechaun and Evilene), free spin scatter symbols, and a scatter bonus symbol that triggers the special Inferno Bonus. Look for all of these new mobile slots games now, except the Microgaming additions, coming in early September.